For most small to medium sized business owners, Bookkeeping is often done in family time. It is painful and clunky, so automating this process will really deliver something meaningful for our customers and their families. I founded RIP (Receipt & Invoice Processing) in 2014, mainly because I was sick of having to process these business documents myself, so I looked at the purpose and life cycle of these operational by-products and designed a solution which fully automates the human touch currently required. How did we design our product? Our team had a good look around the world and there is nothing like it out there so we managed to secure patent protection and are now working on delivering our solution on a global scale. We want to deliver something that is futureproof and become the universal method of document management. Giving the customers freedom to purchase however they want without having to change their accounting solutions. That makes this a very friendly and easy solution to adopt. It was an important part of the design process to allow our customers to decide how they pay for goods and services and if they use an accounting solution (50% of New Zealand SMB’s don’t) that we integrate with their nominated solutions. Across company integrations are an important part of the Fintech culture. I believe this is turning the industry into a much more open and honest service provider. It will allow us all to deliver real customer centric products at speed. Why does every SMB owner need RIP? 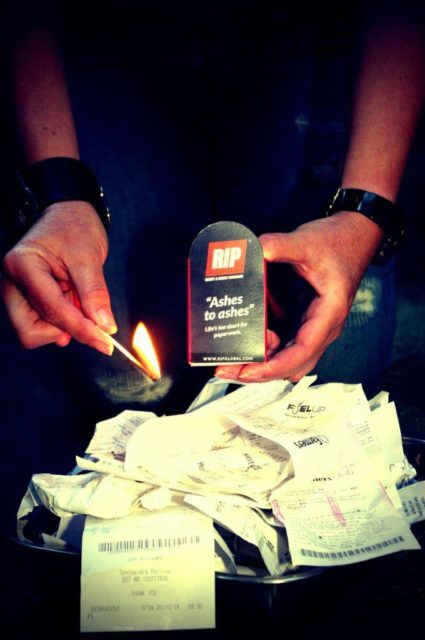 RIP replaces the humanation required when it comes to invoices, receipts, bank statements and all of the reconciling, paying and processing required to meet the legal requirements for business. Our solution is disruptive and different from everyone else. We collect the full line by line invoice or receipt directly from the merchant and enable the data to be coded and justified at that point of sale. This means absolutely no work for the customer beyond the merchant’s counter. The benefit of this is documents are never lost or damaged. They are tamperproof and require no further processing. All information is safely stored and on-demand. Easy. We have talked a lot about this being a SMB Bookkeeping product. But in fact, we are also delivering a complete expense report at the point of purchase: Coded, justified and invoice/receipt collected collated and fraud proof stored for management approval. No scanning or collecting or end of month expense reports required. RIP is also solving some problems for our Hero Merchants too. No more reprints for lost/damaged documents, mail outs for statements and reduced debtor days, which is always welcomed. When did I first convince someone that RIP was a great idea? Our shareholders. All business owners. Some big some small. Lawyers Accountants and Farmers. Those who really understand the pain, stress and cost of business document processing regardless of your accounting solution. 100% of business entities of every size and turnover must keep these documents. Given it is the #1 most hated task performed by businesses – now with the end in sight – wasn’t hard to convince them this was a solid solution. 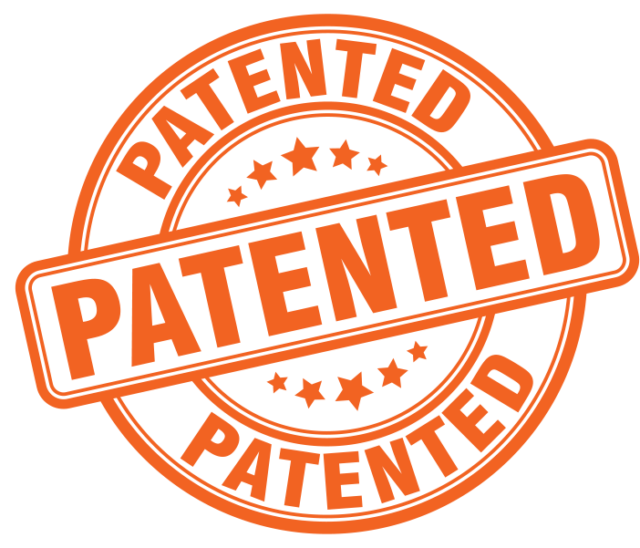 Patent protected and universally applicable which will really change the lives of our customers. In which countries are you selling your product and who are your competitors? We are rolling out in New Zealand first quickly followed by Australia and are looking for licensing partners in UK/Europe, Canada and USA. We are really competing with the business owner. It’s there where the responsibility and cost sits and it’s definitely a competition they don’t even want to be in! The expensing solution is really the next step in expense report processing so we will be viewed as competition for existing solutions out there. We have worked hard on our patent protection to ensure we will hold our place at the table and are happy to talk with existing parties regarding licensing. Why did we name the product RIP? RIP is actually the acronym for Receipt & Invoice Processing, we pronounce it rip as in ripe tide but appreciate the association with R.I.P., which has been a little polarising for some. From a marketing perspective it certainly cuts through the clutter and is memorable which is powerful from a branding perspective. The sense of humour for Kiwi’s and Aussies is a little black too. This fits well with our market and we don’t want to feel or look like an accounting solution. And I guess we are a solution which delivers the end of processing, which is ultimately what death is. Bookkeeping is a very stressful and hated task for SMB’s too which is pretty emotional so we think the name just fits so well for our solution. Finish our MVP pilot and deliver to market – you know, not much happening!!! We are now on-boarding customers and our Hero Merchant partners and mapping our product development and company. We are also looking for a strategic global partner who fits with our customer focused company values and wants to deliver something truly life changing for our customers. What is happening in the NZ Fintech scene? Fintech is now the 2nd largest exported product for New Zealand. I was recently asked what’s in the water in NZ, as we appear to be prolific Fintech Innovators. 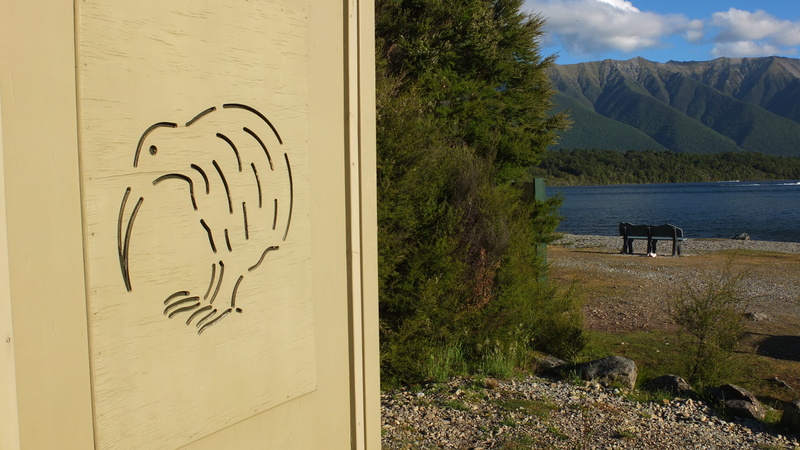 I think it would be ok to claim that kiwi’s in general innovate in all sorts of sectors. In my opinion largely due to the fact we are so geographically far away from everyone else that no one will be riding to our rescue, so best we just roll up our sleeves and get on it!